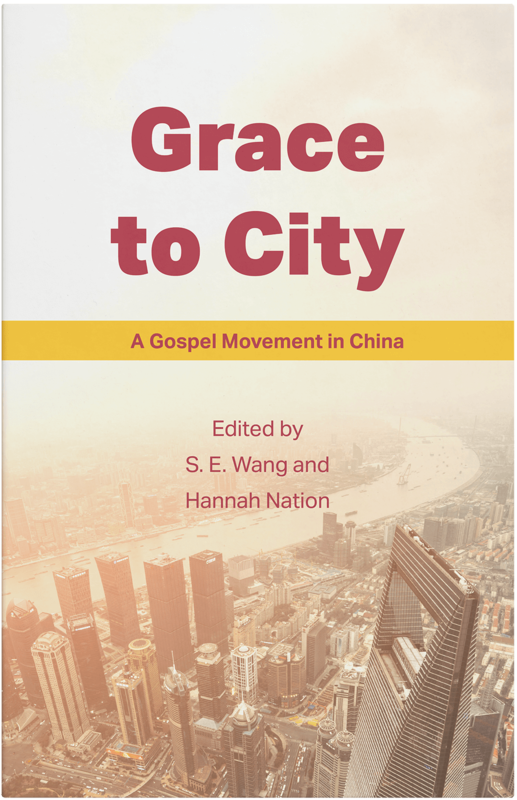 Thank you for downloading Grace to City: A Gospel Movement in China! For its first book project, China Partnership brings you the voice of Grace to City, a gospel movement thriving in China’s house churches today. Featuring five reflections on the gospel of grace, this book offers readers the ability to hear from some of China’s leading urban pastors first hand. Download for free and celebrate the world’s fastest growing church!